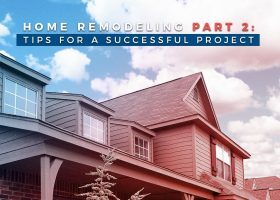 Remodeling your home is a challenging, yet rewarding task. 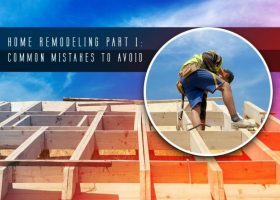 Homeowners have to invest time and effort to ensure that every aspect of the project will go smoothly. The need to improve their quality of life motivates them to renovate their living space. Planning is the most important part of any home improvement project. It serves as the basis for succeeding actions and helps you visualize your dream living space by making a blueprint containing all the elements that you want to improve or incorporate. Lack of preparation, however, can lead to some major mistakes. 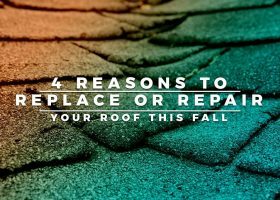 Autumn provides great weather for roof installation or repair. It also is an opportunity to get your home ready for the upcoming winter. 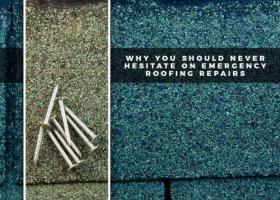 Any roofing contractor would attest that it allows you to repair the damage incurred in the summer and brace it for winter’s biting cold. Roofing systems act as umbrellas to your home, keeping your home dry and safe. Their constant exposure to harsh elements, however, affects their longevity and performance. Without proper maintenance, they are prone to leaks or breakage.